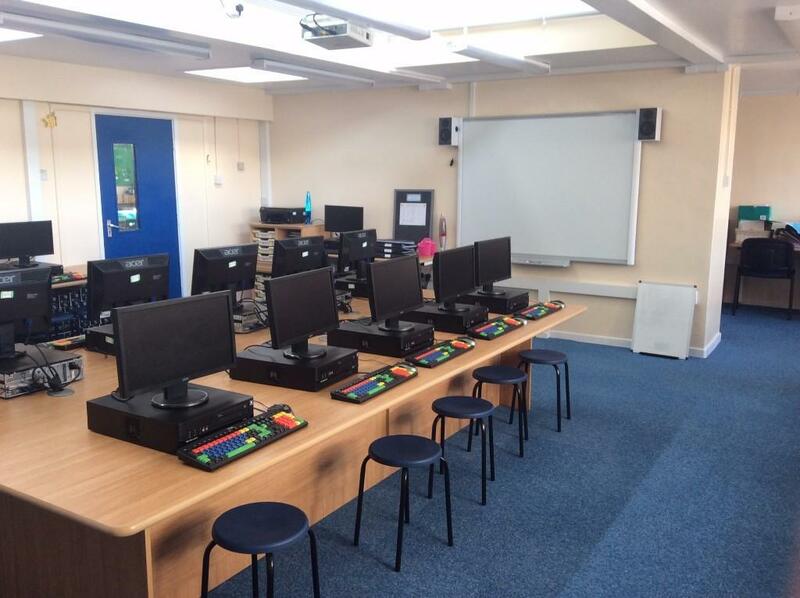 The latest project came about as a result of their plans to relocate and upgrade their ICT suite. 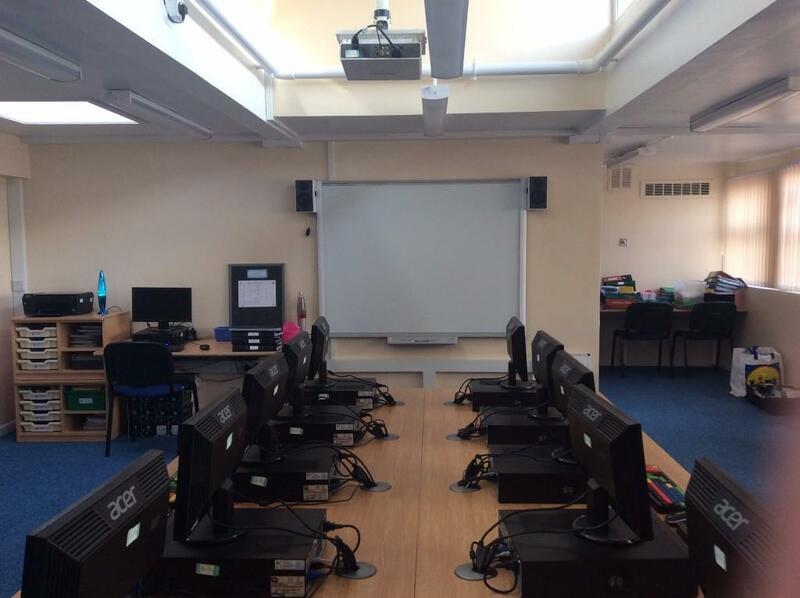 We were invited to implement these plans which included refurbishing the room and providing a more flexible, inviting and interactive learning environment for up to 30 pupils. We proposed to supply and install the new furniture, provide the floor covering, decorate, complete the installation of the containment, provide the power and data services and relocate the communication cabinet. The school were happy with the proposal and were keen for the work to start and finish during the Easter holidays. 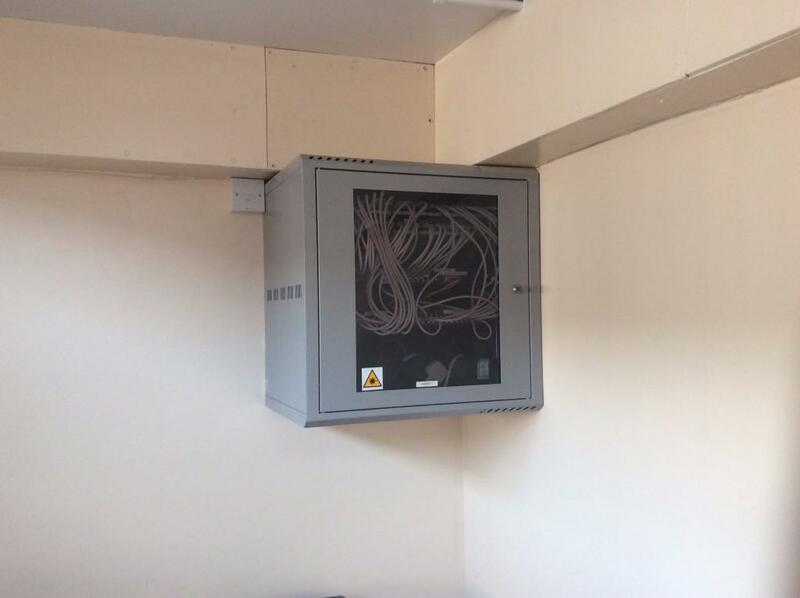 We made all of the necessary arrangements with our engineers to ensure the job was finished on time and to standard. After completing the job the members of staff at Whale Hill were delighted with the end result.